Do you brace for November because you know Thanksgiving is going to eat into your budget with Christmas shopping right around the corner? Thanksgiving is the time to be thankful, not a time to worry about spending hundreds on Thanksgiving dinner. 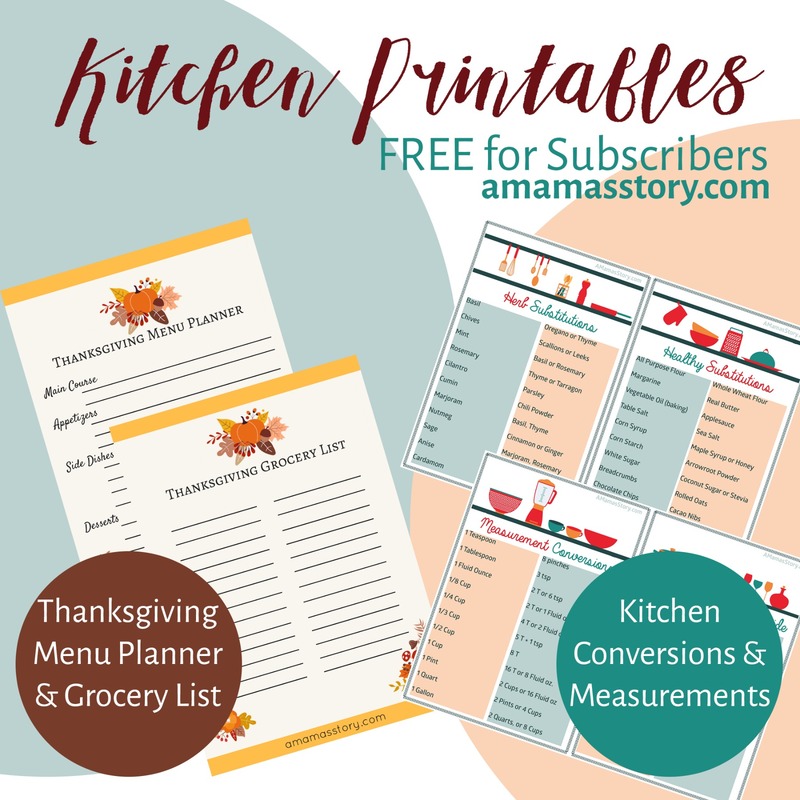 So to help you have a more financially peaceful Thanksgiving, here are some tips and a free gift. Food makes up 90% of Thanksgiving costs (excluding cases where you travel to a relative’s house for Thanksgiving dinner). An easy way to reduce your food costs and save money this Thanksgiving is to reduce how much food you serve. After all, how much can everyone really eat, anyway? And while leftovers are nice, after a few days folks start growing tired of extra turkey and stuffing. So instead of serving a huge banquet of food, make something that’s closer in size to a generous dinner. Your wallet will thank you. While decorations don’t usually take up as much money as the menu, Thanksgiving decor can get pricey. Lovely store-bought wreaths, turkey figurines, and table runners aren’t usually cheap. To save money, cut back on the decorations. Consider getting a wreath, decorating your table, and place a simple banner on the fireplace mantel; don’t stress out over outfitting your whole house in Thanksgiving-related decorations. And if you can create some DIY decor, even better, especially if you’re able to get your young people involved. Make it personal and enjoy some family time together. An easy way to save money this Thanksgiving is to start shopping early. Some of the items you’ll use to make your Thanksgiving dinner can be stored in the refrigerator or freezer, which means you’ll have a higher chance of using a good coupon or catching a great deal. Just because everyone is coming to your house this year doesn’t mean you should shoulder all of the Thanksgiving costs. Why not ask that everyone brings a dish of food? Maybe Grandma brings a dessert; the cousins bring a side dish, etc. This will reduce your food costs and save you time on cooking. Coming from a large family, I enjoy the variety of dishes and experiencing what my siblings have prepared, especially since we only get to see them once a year. Just because you’re celebrating American Thanksgiving doesn’t mean you have to make traditional American foods. There are a lot of meals from other cultures that are just as delicious as American staples, but that cost less. You don’t have to replace the turkey with something foreign, but why not try an Indian dessert or a Mexican side? Your guests will probably appreciate the variety in flavor, and if you choose your recipes wisely, you can save some money! If you want to save money this Thanksgiving, you may want to consider how complicated each recipe you’re making is. If a dish requires a dozen fancy ingredients that you don’t usually buy, you may want to find a different version of it that uses fewer ingredients, less expensive ingredients, or that uses ingredients you already have. You might even want to explore recipes from the early 1900s or Great Depression era when families didn’t have access to as many food options, but they still had lovely Thanksgivings. Overall, remember to focus on the celebration and family gatherings. 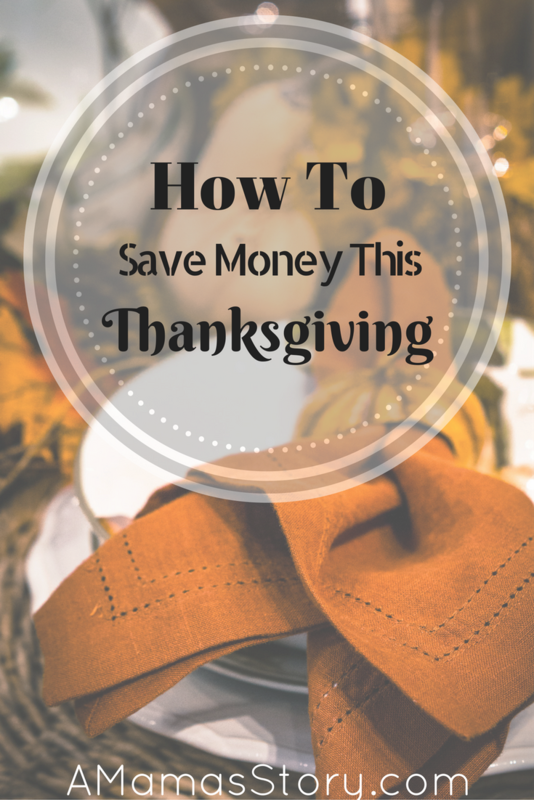 How do you save money on Thanksgiving?